If your manufacturing needs include plans for a new tube and bar processing or CNC turning machine—or rebuilding, retrofitting, replacement parts or Contract Machining—look no further than Bardons & Oliver. Our products are all made right here in the USA, and we are proudly ISO certified. Our services and capabilities are built on more than a century of experience, innovation and a commitment to delivering quality in every aspect of the solutions we design, build, install, implement, service and support. From our first contact, you’ll experience our proven ability to understand your industry, your business and your application. Together we will find the best way to meet your production needs. 2- and 4-axis CNC lathes—all engineered and made in the USA for maximum efficiency and quality. 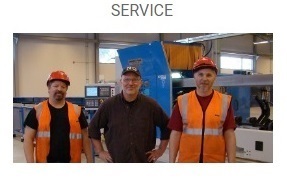 Our service capabilities, including parts repair and replacement, guarantee that your equipment stays in excellent shape for years and decades of use. In fact, a new or repaired part, or retrofit can make your machine better than new. 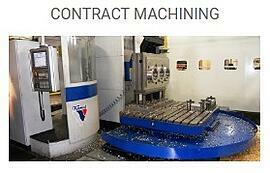 Contract Machining makes sense when your production is at capacity and new equipment is not in the budget. It can also be a viable option for specialized machining that requires expert skill and updated processes. Bardons & Oliver offers an array of Contract Machining services, including horizontal and vertical CNC milling, horizontal and vertical CNC turning and precision metrology. Additional services complete our full-service approach and include grinding (I.D., O.D. and surface), painting, assembly and the purchase of raw materials. We also engage local sources for services beyond our extensive internal capabilities. With a full range of machine sizes available, we will match your part to the most effective machine for the job. 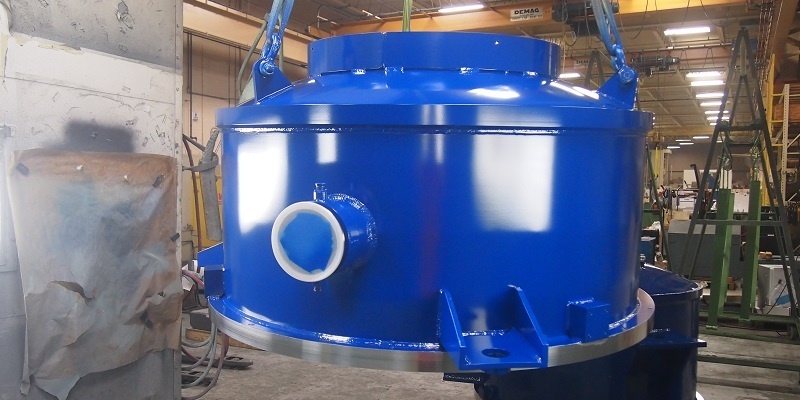 With our large machines, we can handle your part machining up to 20,000 lbs. and 120”/78”/60” in X, Y, and Z. Our Contract Machining works with a wide range of commercially available raw materials in a variety of material conditions such as hot rolled, forged, cast and fabricated. We save you time by serving as your one-stop shop for contracting needs. With one purchase order, we can source raw materials, machine parts, heat-treat, coat, assemble, inspect and verify, identify and package. 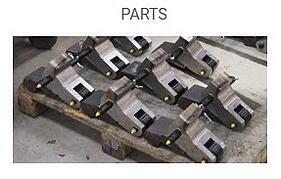 We also review drawings to find opportunities to make your parts production as cost-effective as possible. Most importantly, our expert engineers and skilled technicians will work with you to uncover ways to improve your process. Our recommendations have saved customers time and money again and again. Bardons & Oliver is backed by more than a century of success. Since 1891, we’ve been engineering custom solutions locally, nationally and internationally.